Rams Head Productions welcome American singer-songwriter legends Lyle Lovett and Robert Earl Keen to the Sunset Green Event Lawn in Key West on Nov. 3. 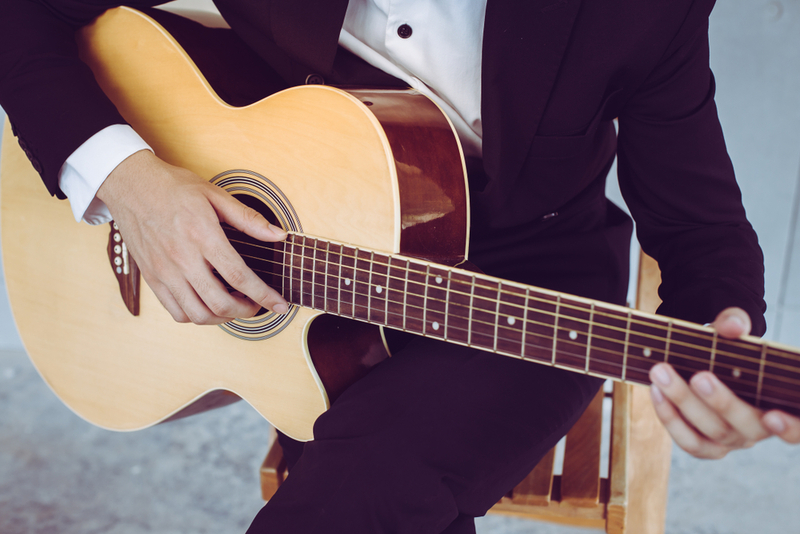 The laid-back, outdoor concert features longtime friends and musicians for an evening of songs and story-telling. Guests are encouraged to bring chairs and blankets to the event, held right next door to 24 North Hotel. The outdoor concert brings together the celebrated artists that both stepped into the spotlight in the 1980s. Lovett’s application of diverse genres such as country, blues, jazz and swing has earned the artist four Grammy Awards and continuous interest from music lovers. On the other hand, Keen is recognized for his storytelling. Described as an “Americana music pioneer,” artists such as Willie Nelson, Johnny Cash and the Dixie Chicks have recorded his narrative songs over the years. The Texas natives compliment each others’ musical styles because of their differences; Lovett’s clear voice hasn’t changed since the 1980s and contrasts nicely with the coarseness of Keen’s vocals. The Nov. 3 event will be held at the Sunset Green Event Lawn at 3820 N. Roosevelt Blvd. Doors open at 6:30 pm; arrive early for the best seat. Showtime is at 8 pm. No coolers or outside food and drink permitted. Tickets are available through Ticketfly. At over 12,000 square feet, the outdoor venue is also designed to host weddings, concerts, family reunions, special events, movie nights and more, with a capacity of 1,200. Guests who rent the space have flexibility to make it their own with amenities, including tents, dance floors, portable air conditioning units and more. Explore our calendar of upcoming events at the Sunset Green Event Lawn, or read more about the space to host an event.